"Listen, just tell me one thing: am I REAL or what?" Professor Delwiche already mentioned Lynda.com as a great learning resource for us to learn more about Adobe Premiere Pro. I’m taking an art class this semester and the professor also recommended me to improve my Photoshop skills by following some tutorials in Lynda. 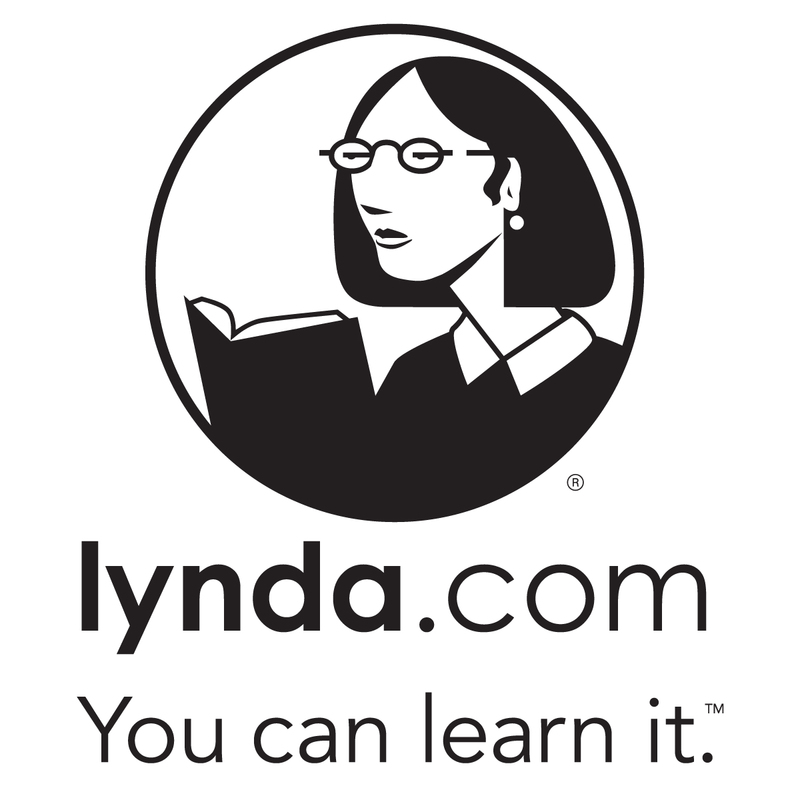 I checked it out and I have to conclude that Lynda is a great website to sharpen your computer skills. Visual learners will find this website particularly useful as it contains a huge collection of videos that are aimed at guiding you through the learning process step by step. You can learn many hot computer skills that will help you in today’s tough job market. Moreover, Lynda is completely free for Trinity students. You just need to go to lynda.trinity.edu to register an account and then you can access it from everywhere like a paying subscriber. Yes! You can learn it by watching videos. In particular, to enhance my video editing skills, I find Abba Shapiro’s “Premiere Pro CS6 Essential Training” very intuitive and easy to follow. Chapters including “3. Marking and selecting clips”, “4. Basic video editing”, “7. Basic audio mixing” and “11. Transitions” basically recap what professor Delwiche taught us in the video training session and also go further a bit. The author tries to encourage us to regularly use hot keys to speed up our tasks. He does address the different hot keys in Windows and Mac OS so one will not have trouble working in either of them. He also presents us different ways to tackle the same problem so we can choose the most suitable way. As a highly visual learner, I think Lynda’s videos really help me recall what we did in the training session. I now feel more inclined to use hot keys as they seem to make my work much more efficient. I will definitely check out other videos in Shapiro’s course to further my understanding of Adobe Premiere Pro. Also, Lynda’s search function seems to work great when I want to find a video that is directly related to my problem. Trust me. Lynda.com is a learning resource you can believe in! This entry was posted in Lynda and tagged adobe premiere, lynda, video editing. Bookmark the permalink.